IP68 hinged pole mountable 288 core fibre splice external enclosure, also known as a fibre access terminal enclosure. 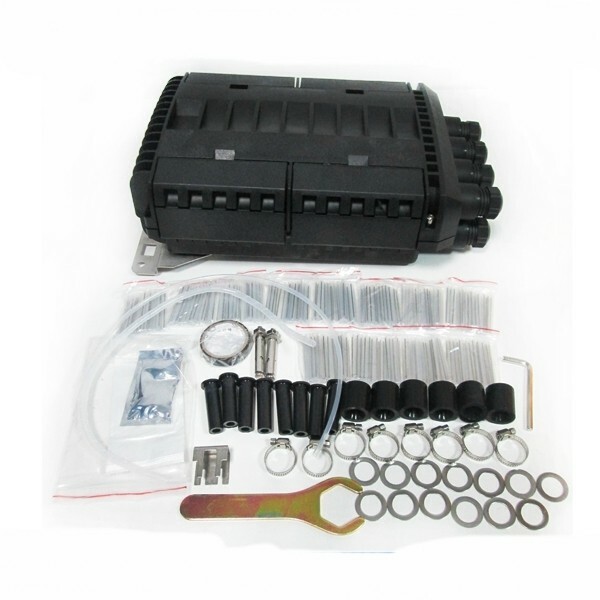 The unit is able to hold up to 24 subscribers and 144 splicing points as closure. Ideal as a splicing and termination point for the feeder cable to connect with drop cable in FTTx network system. The compact size and flip-over cover bring easy operation as well as complete function. 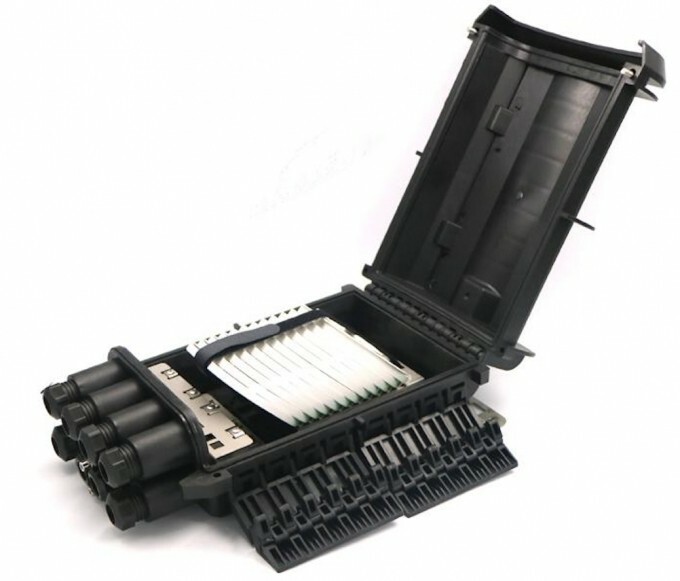 The splice trays are jointed with a hinge at one size, which makes the operation in each tray easier. 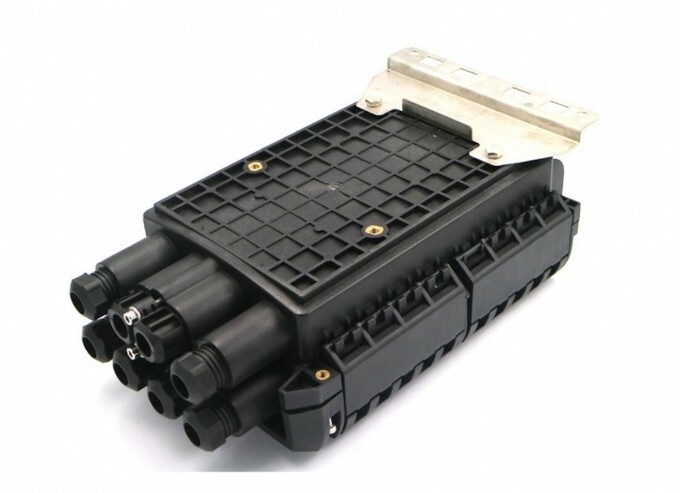 Water-proof design with IP-68 Protection level. ntegrated with flap-up splice cassette and adaptor holder. All stainless metal plate and anto-rusting bolts nuts. Fibre bend radius control more than 400mm. 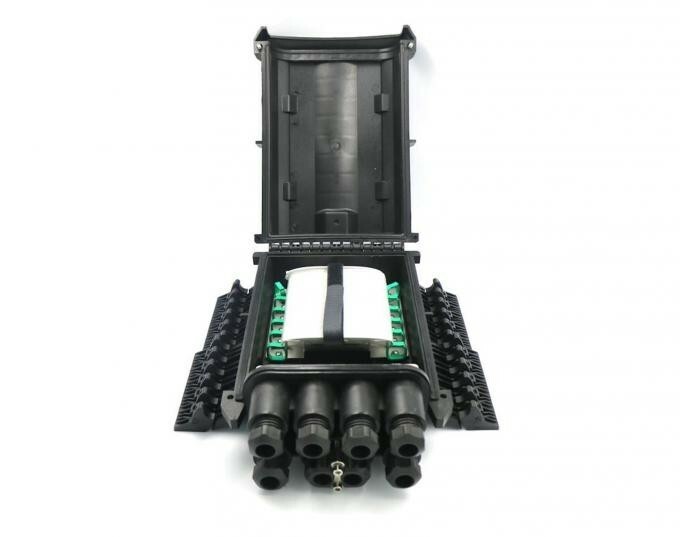 Suitable for the fusion splice or mechanical splice. 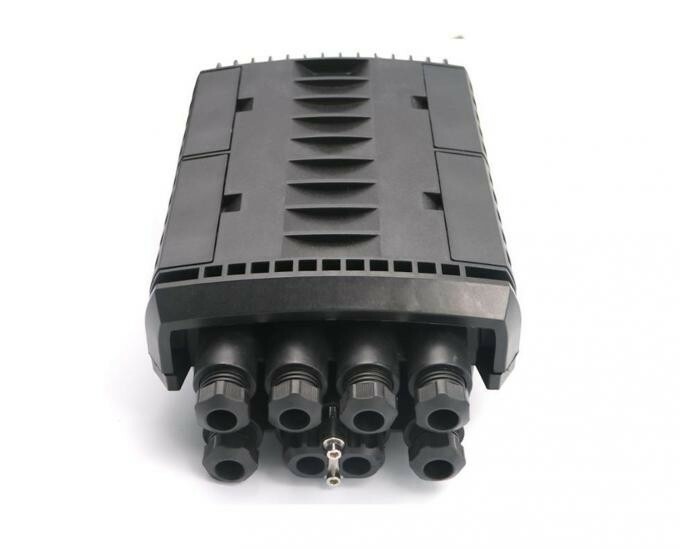 Direct buried, underground, pipeline, hand-holes, duct mountig, wall mounting, pole mounting.